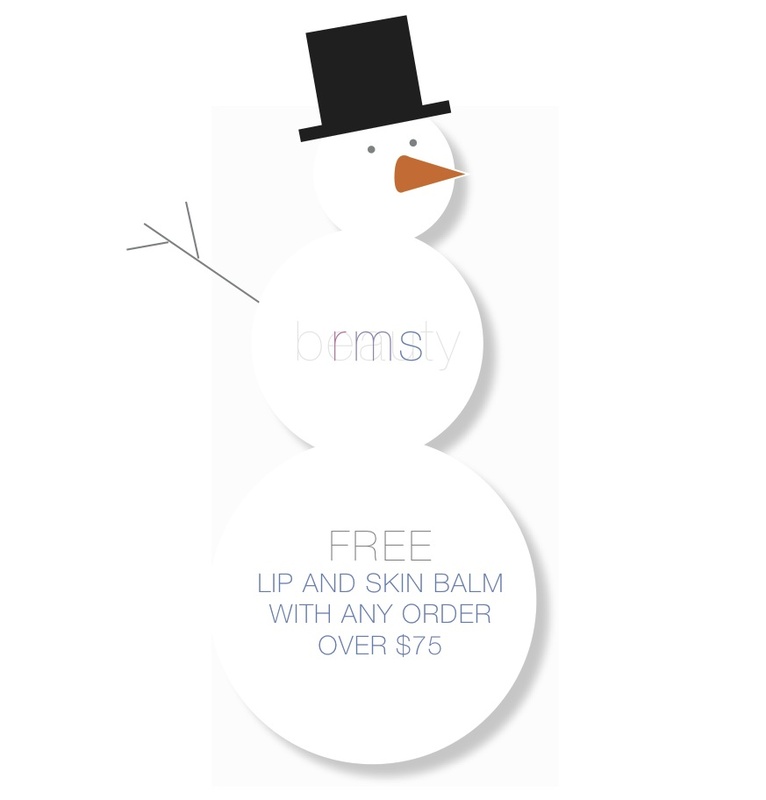 Enjoy a free lip and skin balm with any purchase of $75 or more! An Allure Best of Beauty winner, this balm is perfect for combating winter’s harsh weather–providing skin, cuticles and lips with tons of moisture. Order at rms beauty today!